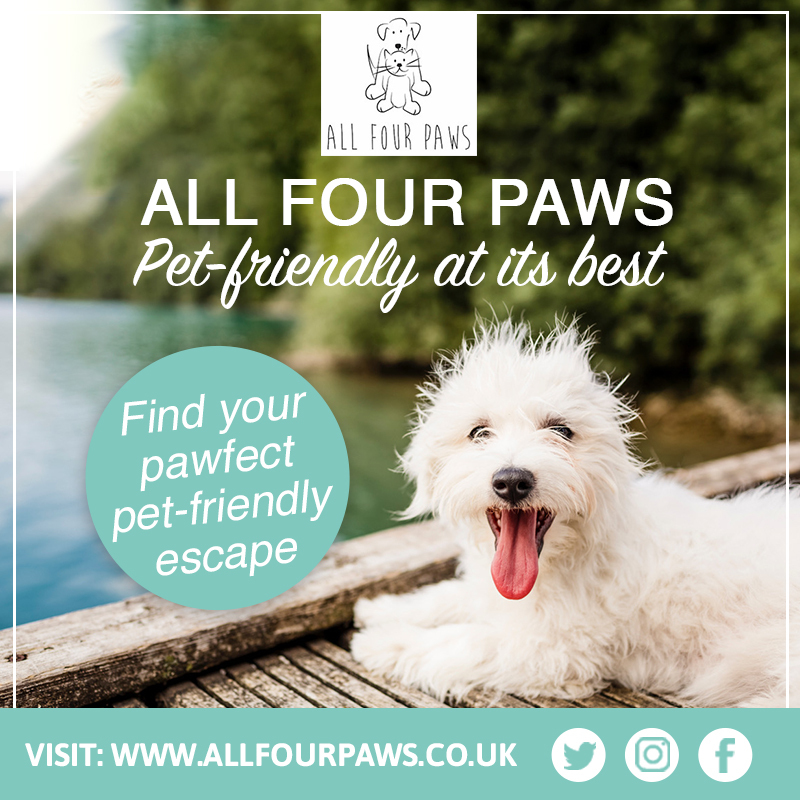 Are you planning to hire a car, hit the roads but don’t want to leave your furry friend behind? No problem, just take him with you. We know that leaving your dog alone at home every day of the week is as stressful as leaving your child in school or childcare. Dogs can be the best travel companions; always ready for adventure, they ask no questions, and they don’t hold grudges. But there are some things you need to know before you hire a car and embark. 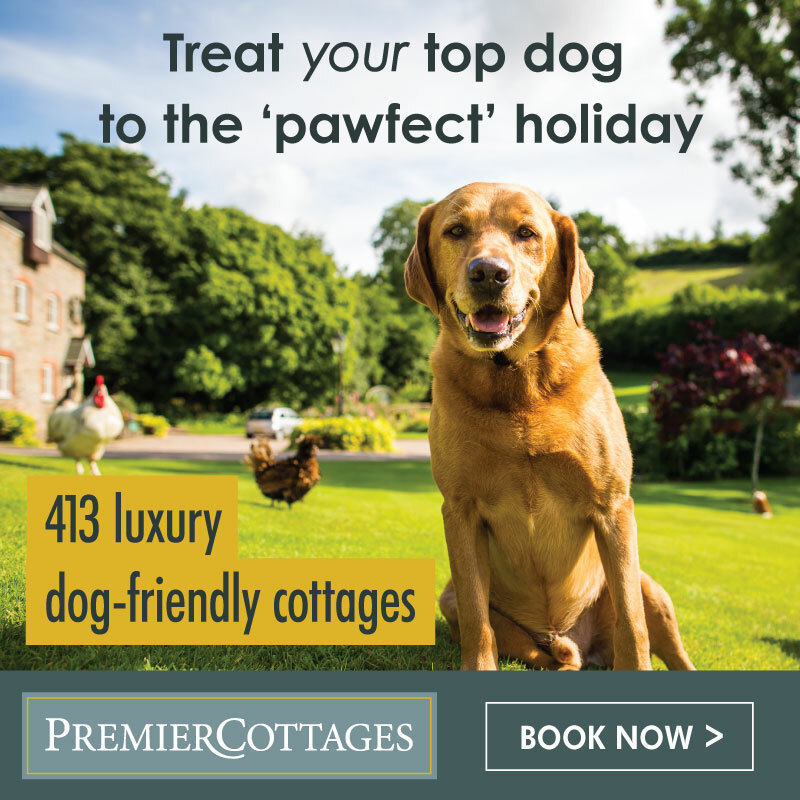 Contact the car hire company and gather all the information on their pet. 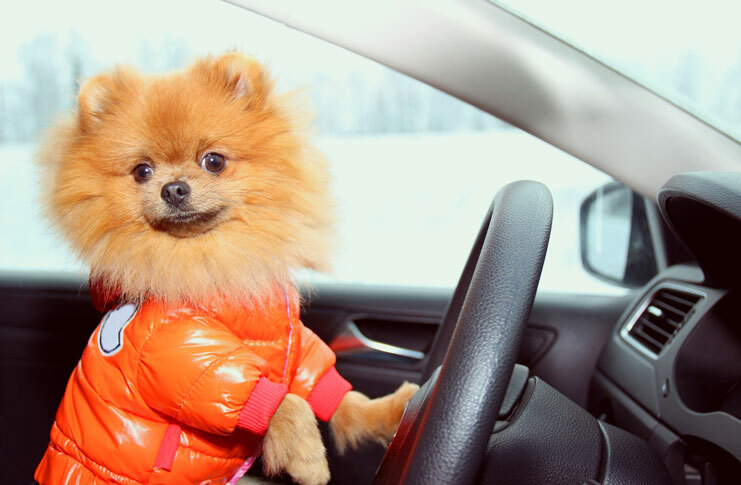 Some car hire companies have a blanket ban on pets. 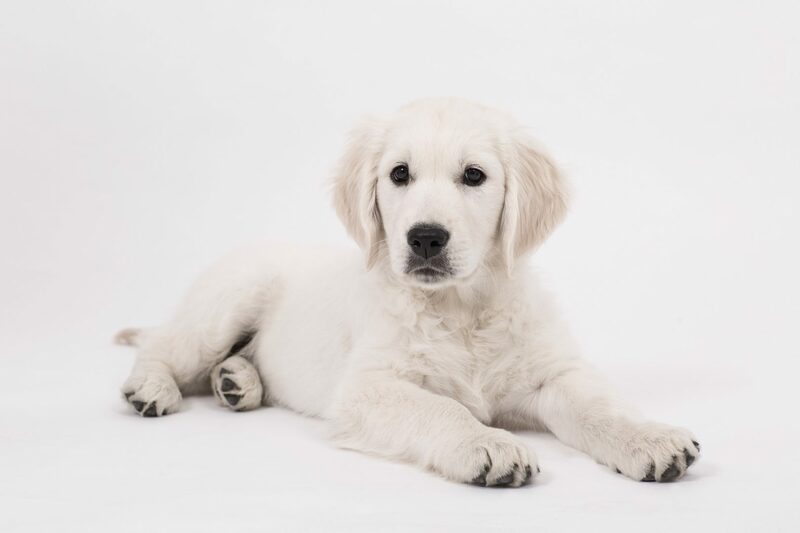 Find a pet-friendly rental policy (read their Terms and Conditions). We recommend you contact the rent-a-car broker, that will advise you which rent-a-car agency is best for you. 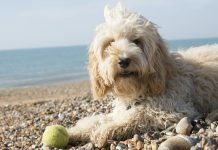 If you’re travelling abroad with your dog, he needs to be microchipped, treated for tapeworm, and vaccinated for rabies in order to receive a veterinary health certificate. Sure, it looks cute when you see a dog with his head outside the window, enjoying the fresh breeze, but it’s not safe. 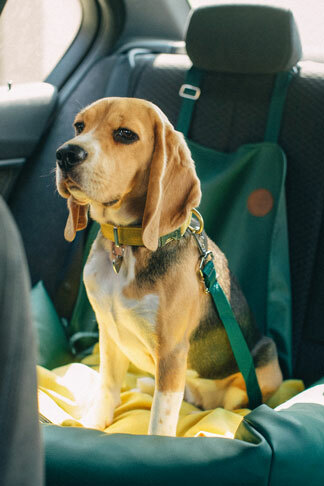 Secure your dog with a seat belt harness attached to a seat buckle or use a pet carrier to keep you and your dog safe. Clean the car after drop-off. When you return the vehicle, you need to clean the car seats, windows, etc. Using a waterproof seat cover is also an option. Most of the car hire agencies will apply extra fees for cleaning. The temperatures inside the car can rise to 70 °C. 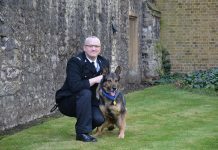 Never leave your best friend in a parked car – cracking the window open isn’t going to make a change. 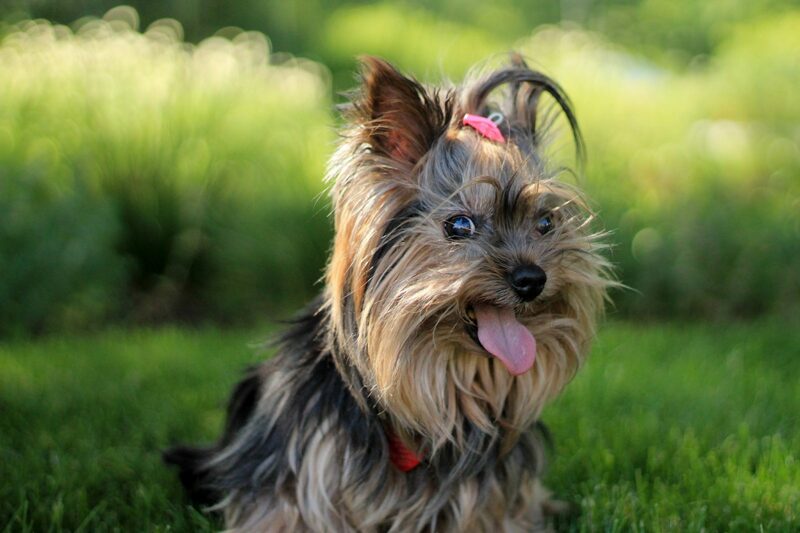 Stop for a short walk every few hours for a quick stretch and a ball game – tired dog in a car is a calm dog. 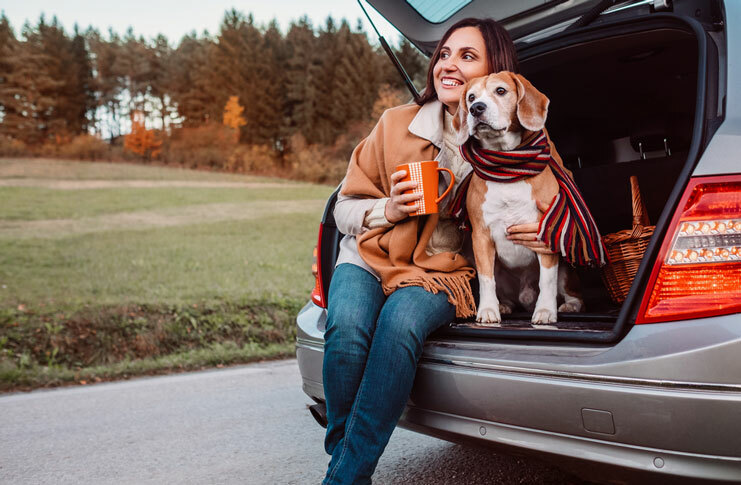 Your dog will get thirsty on a long car journey – keep your furry friend hydrated. Don’t feed your dog right before the ride. Try to feed him a few hours before the trip. You don’t want him to be carsick. If you own a Boxer, Jack Russell Terrier or some other hyperactive breed, try with chew toys. They will keep your dog occupied. Hopefully.